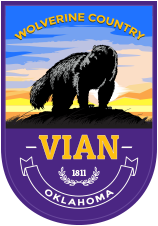 The Vian High School girls track team earned top honors at both the Warner and Henryetta Track Meets. 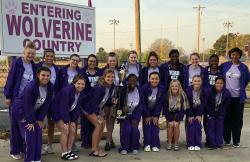 They also placed 3rd overall at the Checotah Meet. . . .
Tuesday, May 7 from 5:30 - 7:00 Family Literacy Night is an annual event at Vian Elementary! It’s not a carnival or a fundraiser, but a time for parents and kids to have some fun . . .